An interesting project from a well known Ruby core member that makes your exception backtraces more informative, including local variable values. Allows you to create self-contained, ‘portable’ Ruby binaries for Windows, Linux, and OS X. The Ruby Heroes awards are handed out each year at RailsConf to people in the Ruby community who deserve some recognition. Get your nominations in for 2015 now. Test and deploy your projects directly from GitHub or Bitbucket with zero setup, fast execution, and expert support. 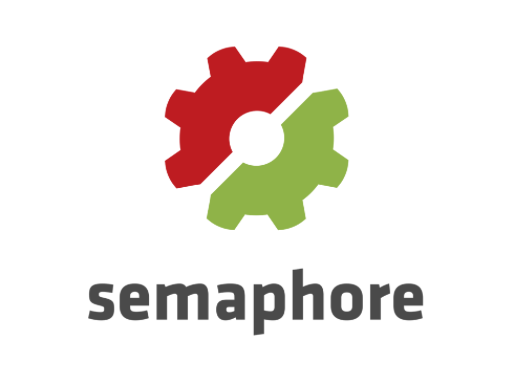 Join GitLab, 500px and many more organizations who have improved their productivity with Semaphore. Sometimes you’ll see code that misuses the String class API. Luckily, there’s a utility to help you find such code programatically. HttpPlatformHandler allows Microsoft's IIS to host anything that can run on Windows and listen on a certain port, basically a reverse proxy plugin. Tenderlove looks at an interesting hash related quirk he’s discovered. Enjoy this mostly for curiosity’s sake though, you’re not very likely to hit this issue. Already past its funding goal but I thought some of you would like the unique style and beginner focus. Get a 1.5 GB combined Rails app server in the US, for free (seriously). Helpers in Rails are used to extract complex logic out of the view so that you can organize our code better. If you’re a Rubyist learning Apple’s Swift language, you might enjoy this series. A small survey size but ultimately most aren’t using an IDE and any who do are most likely using RubyMine. Aimed at Web engineers and covers HTTP, Web performance, infrastructure, deployment, etc.